Created by Britta Johnson, Life After tells the story of a young, 16-year-old girl, Alice, who searches for some hard answers it light of her father's recent death. Showcasing at San Diego's Old Globe theatre, Life After is ready for its American premiere. Her father, Frank Carter is a noted self-help guru who suddenly loses his life after getting into a road accident on her 16th birthday. The audience will explore what happened around the time of Frank's death via Alice's dynamic imagination and determination to discover the truth. 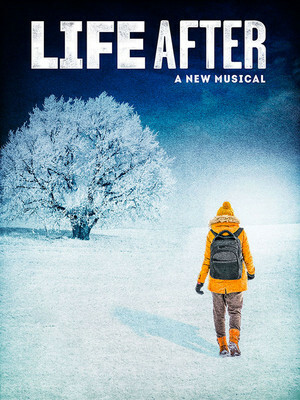 Life After was directed by Old Globe Theatre's artistic director Barry Edelstein, with lyrics, music and based on the book by Britta Johnson. Seen Life After? Loved it? Hated it? Sound good to you? 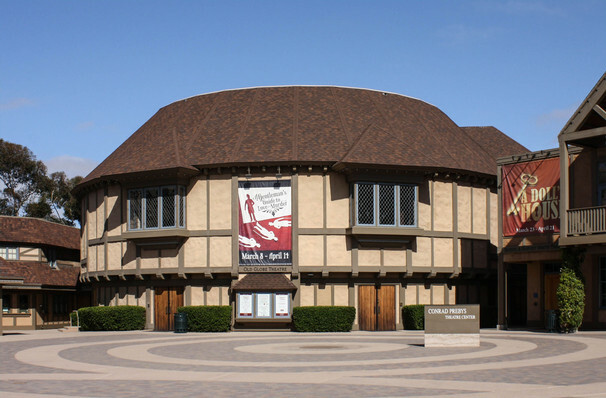 Share this page on social media and let your friends know about Life After at Old Globe Theater.